Peter Checkland is the recipient of the 'Most Distinguished and Outstanding Contributor' Award of the British Computer Society Methodologies Group, 1994 Recipient of the Gold Medal of the UK Systems Society for 'Outstanding Contribution to Systems Thinking' and 1997 Recipient of a Leverhulme Emeritus Fellowship. Now retired from full time university work, Peter Checkland continues his research and writing. The Emergence of Soft Systems Thinking. 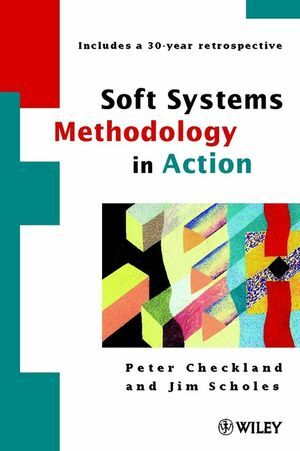 Soft Systems Methodology-the Whole Revisited.